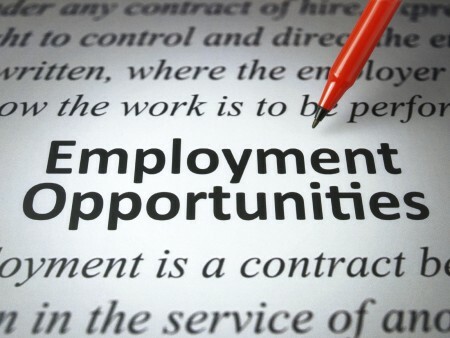 Employment Opportunities – New Hope, Inc.
We are pleased you are considering joining our dynamic, compassionate and dedicated team of employees here at New Hope. We offer part-time and full-time positions to qualified candidates. New Hope is proud of the diversity, commitment and passion of our employees, some having worked with us for decades. Our staff members reflect New Hope’s four core values of respect, teamwork, empowerment and professionalism, which guide our daily work.